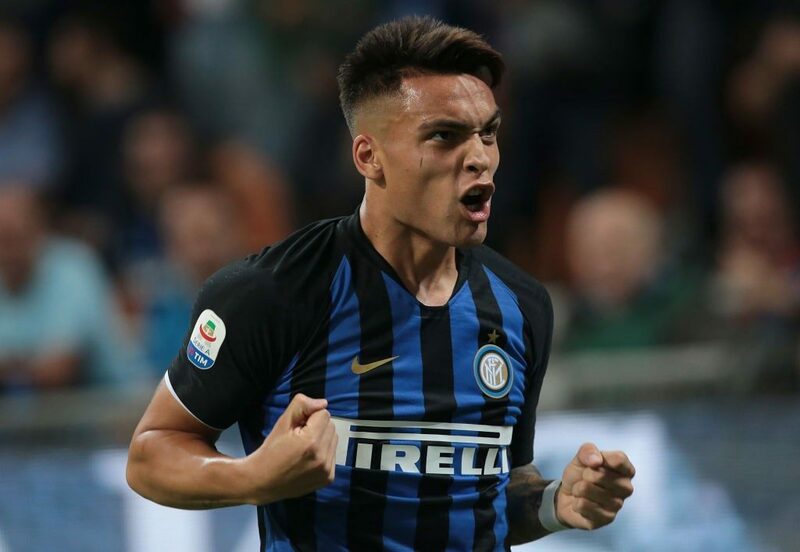 Last night Inter played Parma away from home in what many people may have believed would have only buried Inter even deeper into the whole that they’re already in. 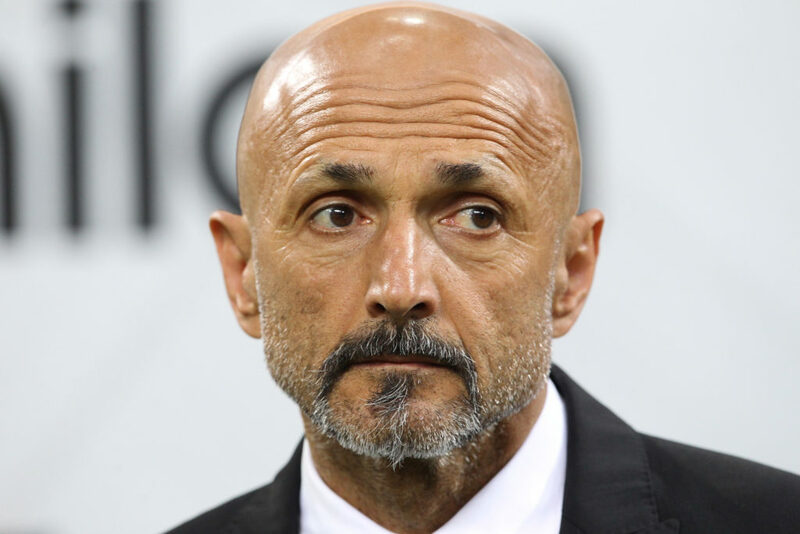 Spalletti lined up in a 4-2-3-1 which consisted of D’Ambrosio on the right, De Vrij and Skriniar central, and Asamoah on the left. 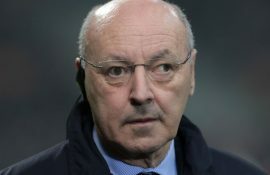 The holding two were Brozovic and Vecino and in the line of three we saw Perisic on the left, Nainggolan in the middle and surprisingly Joao Mario on the right. 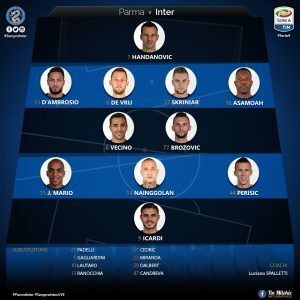 The team, as per usual led by the goal starved captain Mauro Icardi. 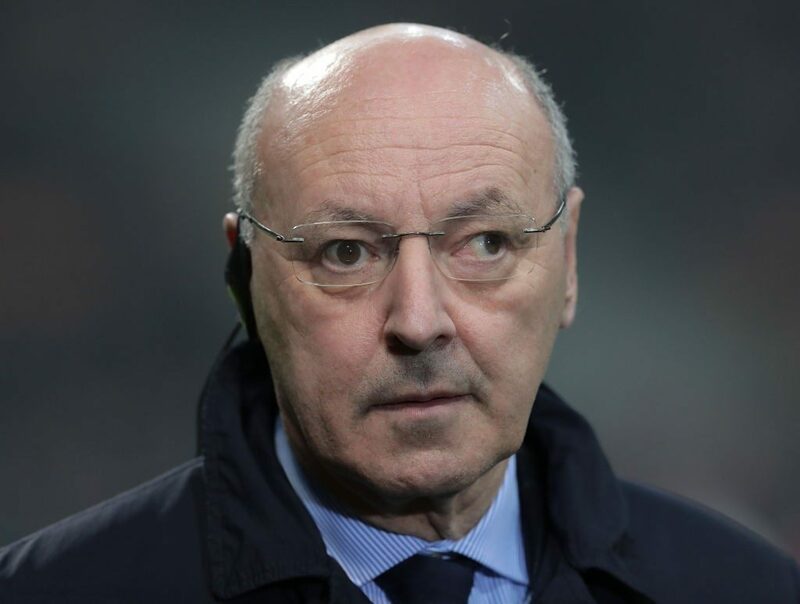 Again, many of the same problems that were displayed in this game were the same, not enough movement off the ball lack of creativity, poor deliveries in the final third and many wasted chances, the only difference; the three points. 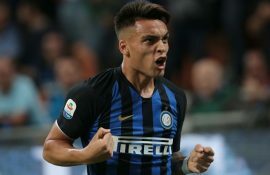 The game started off fairly poorly to be honest, Inter was getting pined down incredibly hard in their own corners and it looked like they weren’t going to be able to do much in this game. They were playing like a true mid table away team and the reality of it is that thats just not what they are. As time went on they were able to isolate Parma’s main counter attacking threat, Gervinho. 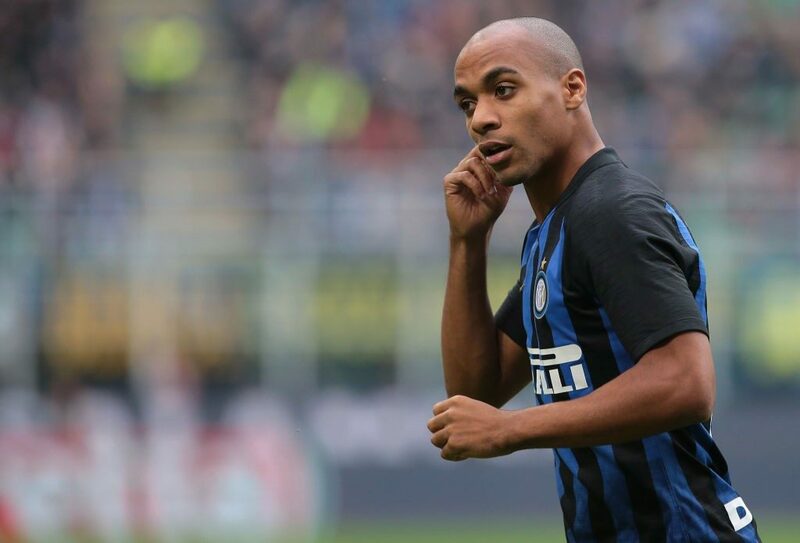 After he hit the crossbar, the way Inter were able to reduce his ability to move the ball was by trapping him in a triangle that saw his come face to face with D’Ambrosio, cut off by Joao Mario and rushed by one of the two holding midfielders. This reduces his ability to over with the ball on his feet and forces him to release the ball very quickly which increases the chance of error. This simplifies the entire the entire teams job defensively because an incredibly large majority of Parma’s counter attacks are generated by Gervinho. 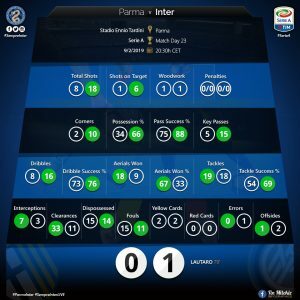 Inter’s offence on the other hand really started to produce in the second half. Whats important to note is that Inter’ build up play to enter the final third was excellent, the problem was finishing off the movements. 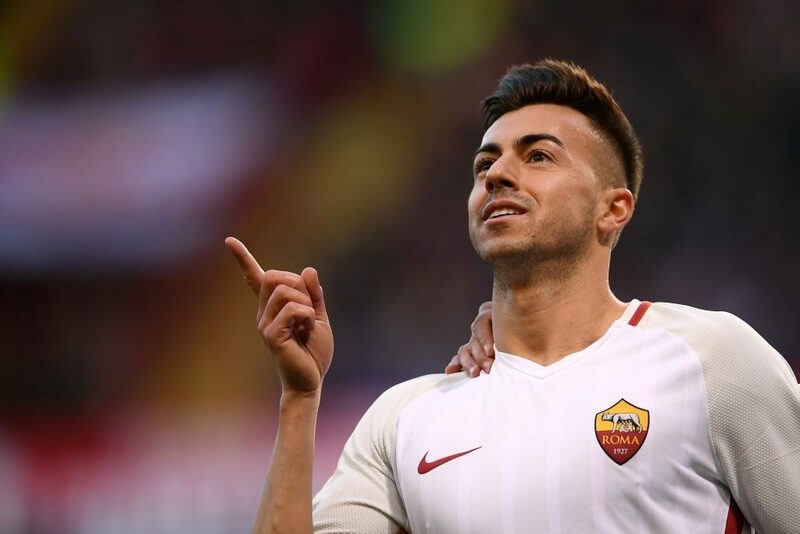 Once Martinez came on and Spalletti shifted the shape and put two strikers on top thats when the game opened up and they were able to look very threatening. 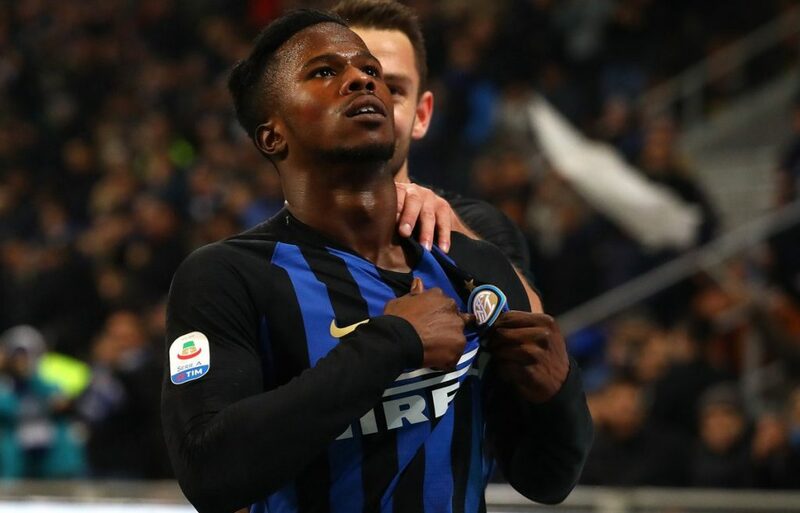 In conclusion, Inter picked up a massive three points that will hopefully lift their spirits for games to come which will hopefully wake up Icardi as well. 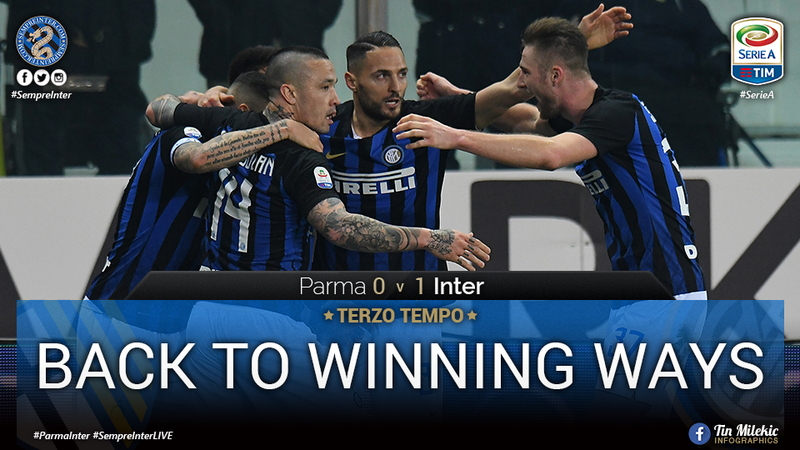 as for this week it looks like Inter may well be on their way to back to their winning ways.